Body snatcher. Grave robber. Mad scientist. Brilliant surgeon. And did he really hang the corpse of his daughter in Mark Twain Cave? Plus the ghosts of the Gratiot Street Prison. 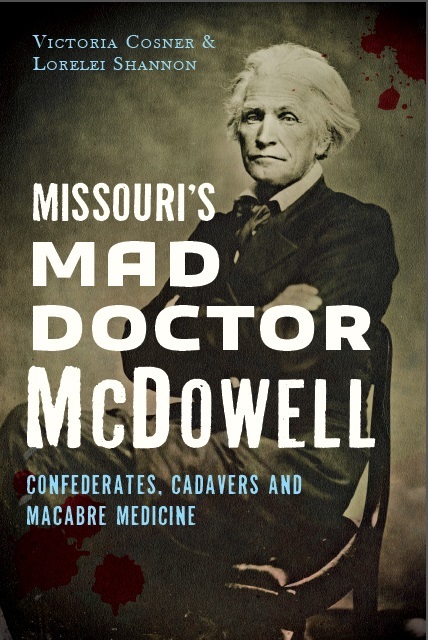 Delve into the macabre world of St. Louis's Dr. Joseph Nash McDowell with Victoria Cosner and Lorelei Shannon, authors of Missouri's Mad Doctor McDowell. 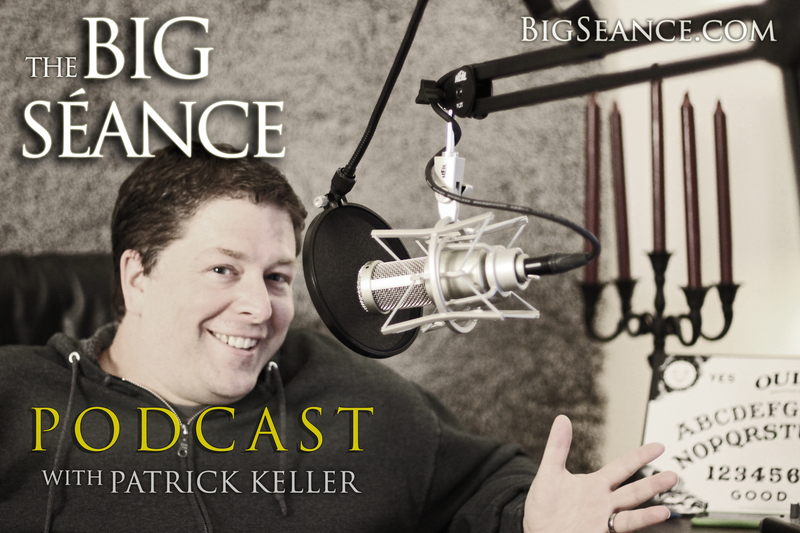 Victoria was previously on episode 7 of the podcast, where we chatted about their book, Mad Madame Lalaurie.